The primary goal of maintenance is to avoid or mitigate the consequences from failure of equipment. The intent is to prevent failures before they occur, which Planned Maintenance or Condition Based Maintenance help to achieve. It is designed to preserve and restore equipment reliability by replacing worn components before they actually fail. Preventive maintenance activities include partial or complete overhauls at specified periods, oil changes, lubrication, minor adjustments, and so on. 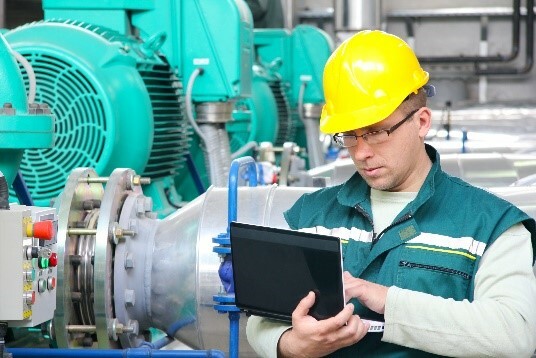 In addition, workers can observe and record equipment deterioration so they know to replace or repair worn parts before they cause a system failure. An ideal preventive maintenance program would prevent all equipment failure before it occurs. Preventative maintenance for various equipment and facilities is quite nuanced. For instance, maintaining certain equipment may include a “preventative maintenance checklist” including items which can significantly extend its service life. Other considerations such as weather and equipment are taken into account; as in the case of HVAC systems, maintenance is often performed before the hottest time of the year. A preventive maintenance program is most often kept in a computerized maintenance management system (CMMS). 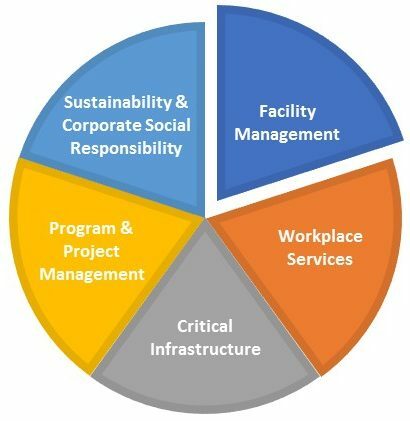 The system captures the attributes of the physical assets, which assist the Facility Manager in developing an appropriate maintenance schedule for each asset. A maintenance schedule is typically based on the asset manufacturers suggested maintenance frequencies (monthly, quarterly, annual) and activities (change filters, change belts, check pressure levels). 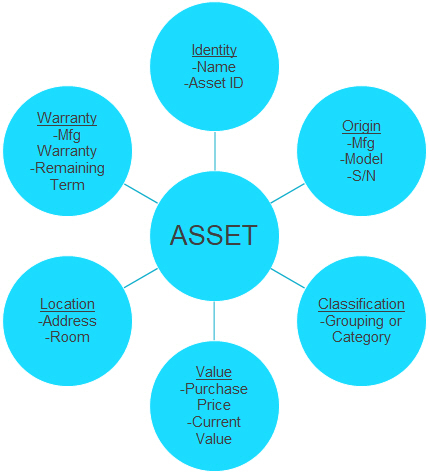 The CMMS is the primary repository for the asset’s location, installation dates, warranty period, life expectancy and maintenance history. This information along with the maintenance schedules is used to plan the facilities maintenance workload requirements, maintenance expense budgets, capital planning for asset replacement at end-of-life, and general maintenance activity reporting.